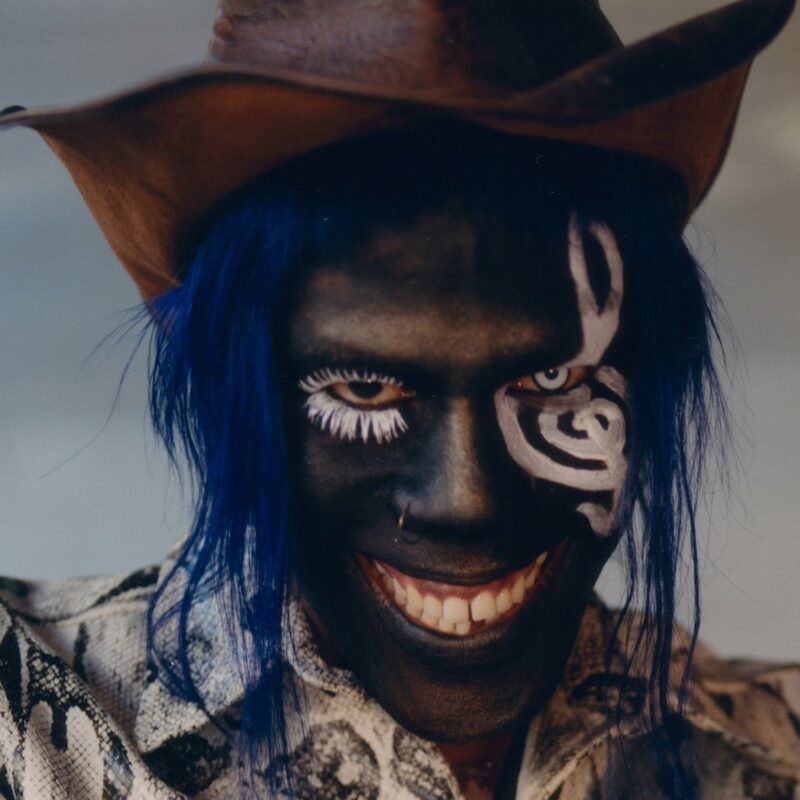 Having previously released drifting ambient, clattering experimental trap, lo-fi vintage boogie and more, last year, the American avant-garde performer, producer and songwriter Yves Tumor gave us Safe in the Hands of Love: one of the very best albums of 2018 and a benchmark in experimental music. His first project since signing to Warp it’s searing and borderless and a crossover masterpiece. His confrontational performances only add to the appeal as Tumor oozes mystery and charisma during his magnetic live shows. When he played at a fashion show in L.A. last year, he performed moaning like a zombie on top of a pile of sand in the middle of the models. We can’t promise that but we can promise a spellbinding spectacle.